This article is written by a leading industry expert and is focused on providing a quick snapshot of the best opportunities in the television & animation market. 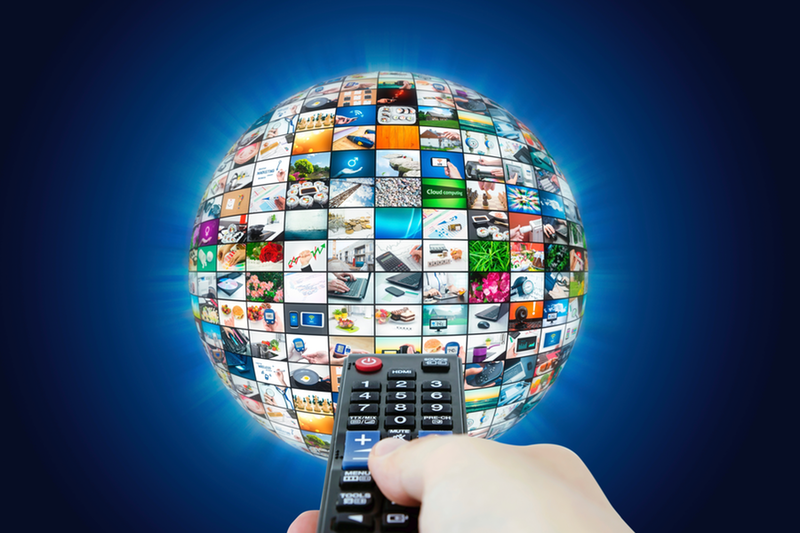 The Subscription Video on Demand (SVOD) business in Australia has been growing exponentially and in 2019 and 2020 there will be a whole new array of SVOD services coming on line. There are now over 10 million SVOD subscriptions in Australia including 4 million Netflix subscribers, 1.25 million Stan subscribers and 750k Fetch subscribers and subscriptions are growing year on year at a rate of over 30%. New SVOD services launched recently in Australia include Foxtel Now (ex-Presto), Amazon Prime Video, YouTube Premium, 10 All Access, Hayu (reality TV) and Kayo (sports). Disney have announced they will be launching a direct to consumer SVOD service called Disney+ in the US in late 2019 which will feature all Disney, Marvel, Pixar, Star Wars content and the 21st Century Fox content recently acquired from Rupert Murdoch. Disney+ will arrive in Australia in late 2019 or early 2020. Similarly, AT&T, the owners of Warners, HBO, CNN, Turner, Cartoon Network and DC Comics, has announced plans to launch an SVOD service in 2019 as have Comcast, the owners of NBC Universal, who announced their SVOD service is launching in 2020. Apple will also be launching their own SVOD service for Apple customers as soon as April 2019 and they are investing billions of dollars into producing their own original content that will be exclusive to the Apple SVOD service. Additionally, all the major Australian sporting codes – AFL, Rugby League, Rugby Union and Cricket Australia – have launched their own direct to consumer streaming services alongside their FTA and Pay TV deals they have with broadcasters. Optus has acquired exclusive rights to the UK Premier League and Telstra has a sub-licence from Foxtel to stream the Australian A-League soccer and both telcos are likely to expand their on-demand video content offers in the coming year. With the rollout of the National Broadband Network (NBN) and 5G networks by Telstra & Optus in 2019 and Vodafone in 2020 streaming video content into the home or on mobile devices will become ever more faster and cheaper. With monthly subscription fees of around $5 – $15 per month, Australians are quite happy to take subscriptions to multiple SVOD services. Investment into producing original content by the US SVOD providers – Netflix, Apple, Disney, NBC Universal and Warners – for their own SVOD services has been extraordinary. Netflix spent US $6 billion on original programming in 2017, $8 billion in 2018 and is intending to spend US$13 billion on original programming in 2019. Apple is also spending billions on originals and the other SVOD services will be obliged to follow suit to remain competitive with their original content offerings. All this will result in massive marketing campaign spends for these competing SVOD services for both the services themselves and the original movies and original TV series on each of the services and all this advertising will continue to drive subscription growth in the Australian market. Pay TV in Australia peaked at reaching just over a third of Australian households in 2016 which by world standards is a very low penetration rate and this level has been in slight decline since the 2016 peak. In contrast Subscription Video on Demand is now in over 40% of Australia households and by the end of 2020 this is forecast to be more than 70% of households along with being accessible on mobile phones, tablets and PCs. SVOD is now the new norm in viewing content either in-home or outside the home and will lead to everyone having their own personalised suite of movies, TV shows and games able to be viewed on demand whenever wherever.